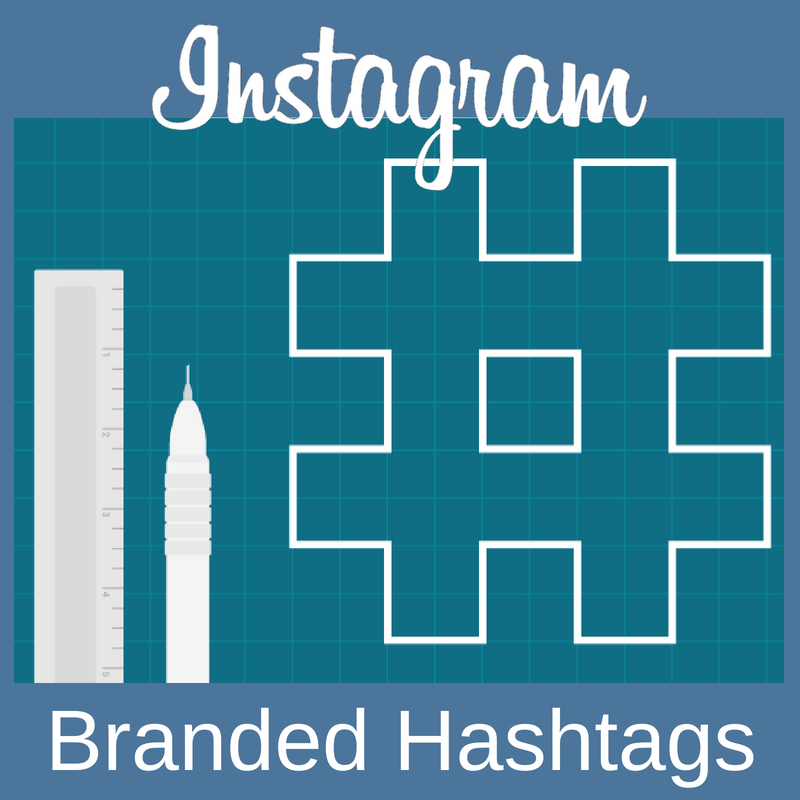 Hashtags have long been known as an effective way to grow an Instagram following. However, creating an effective hashtag strategy is always evolving. So, what's the best way to create a winning hashtag strategy in 2018? If you want to get your posts seen by more people on Instagram, hashtags are a great way to make it easier for people who don’t follow you to find your content. However, Instagram's algorithm can make hashtags complicated to say the least. What hashtags you post, how many hashtags you post, where you post your hashtags all have an affect on whether or not Instagram's algorithm promotes your content in the top nine posts of hashtags. There’s definitely a method to the madness as Instagram posts with at least one hashtag tend to receive 12.6% more engagement than those without. We are going to share our simple, effective 3-step hashtag strategy that has helped us to grow hundreds of accounts to hundreds of thousands of followers. 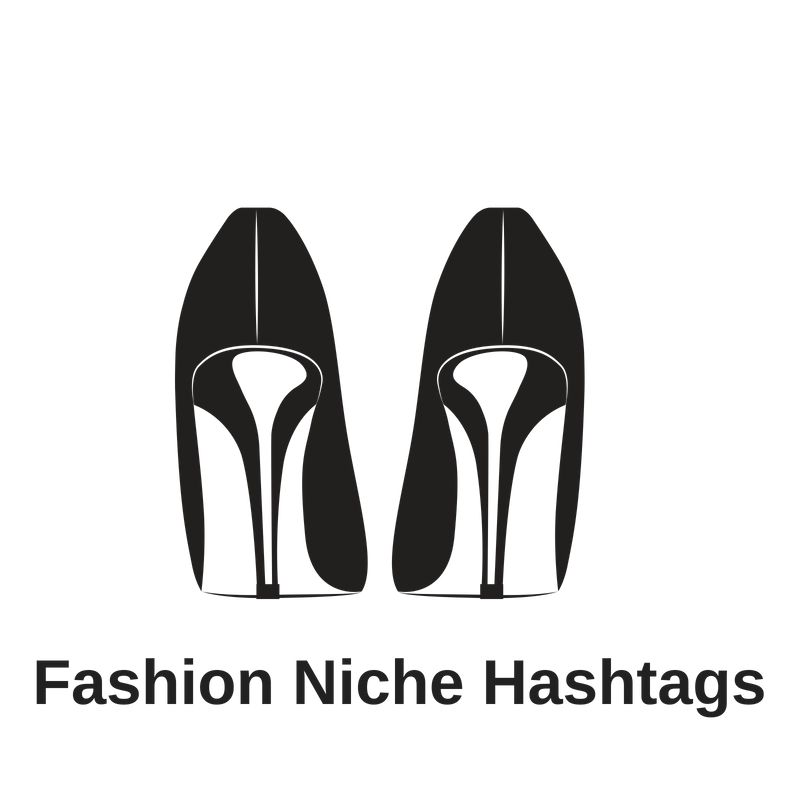 Just like with your content strategy, your hashtag strategy should be specialized in your niche and well-branded. The competition in 'popular' hashtags (think #instagood, #insta, #love, etc) is so high that smaller to mid-sized influencers get drowned out in a single second. Rather than using these spammy 'popular' hashtags to try and get discovered by everyone and anyone, use niche specific hashtags to target your marketing efforts and get your posts seen by people that are more likely to follow you after discovering you on a hashtag. The first and most basic aspect of hashtag marketing is having your own branded hashtag. Oftentimes, the hashtag is short, memorable and includes the brand name in some form. Your basic branded hashtag should be used on an ongoing basis. It applies to any post and can be your fallback hashtag if you think you’re in need of one on your post. Creating a branded hashtags gives your brand advocates a place to congregate. Brand advocates are trusted sources. In fact, 92% of consumers trust brand advocates over businesses. Hashtags are a great way to help showcase brand advocate recommendations. Once your Instagram followers start to use your branded hashtag in their posts, their followers will see it. This can create a snowball effect of reach and engagement. Just because a hashtag has been posted to millions of times does not mean that there are millions of people visiting it to find content. If everybody is posting to a hashtag like #love (which has 1 billion posts) it’s likely that the hashtag will be an incoherent mess (with plenty of spam to boot). So, few people actually spend serious time in those kind of hashtags. It also means that your post will quickly get pushed out of the “latest posts”. 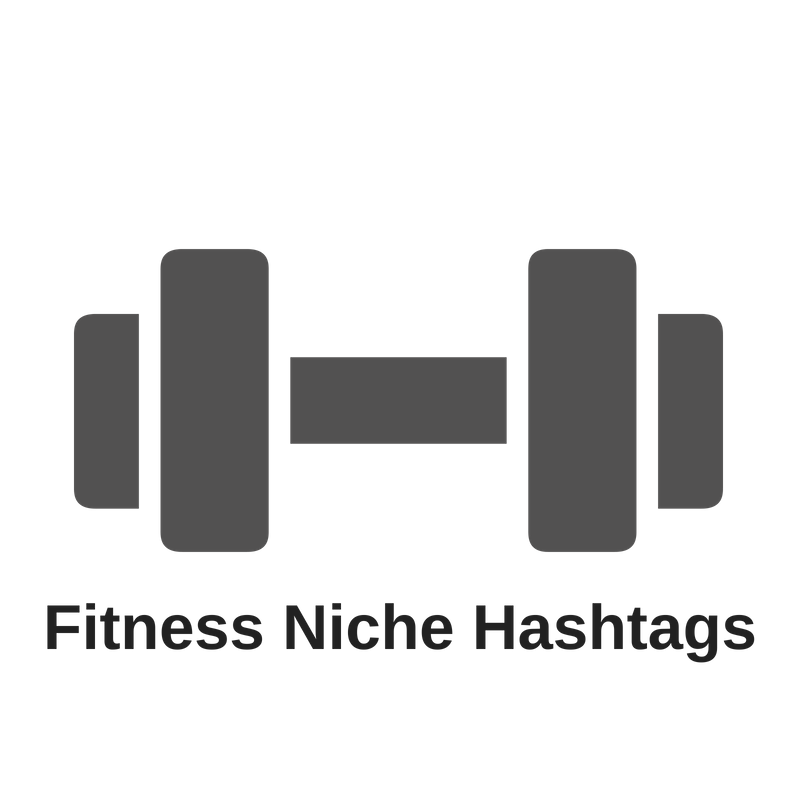 Meanwhile, people that are very interested in fitness or travel, most likely tend to spend a lot of time scrolling through hashtags like #fitnessjourney or #traveleurope. These hashtags have a smaller post count, making them both less spammy and have a more engaged audience. Most Instagrammers, at best, do quick and dirty hashtag research to find these right hashtags. That is, they’re using Instagram’s native autocomplete function either as they type their caption, or in the search bar, to find a handful of hashtags for each post. While Instagram’s native autocomplete function (shown right) is an easy way to find hashtags because it’s right there in the Instagram app, using the most posted hashtags that Instagram recommends will not maximize your reach on the platform. Some more advanced Instagrammers take it one step further by visiting one niched hashtag and viewing the 'related' hashtags (this feature is only available in the mobile app. When you are viewing a popular hashtag in your niche, check out what your competition is doing. You can click through to the posts that are most similar to your own and explore what other hashtags they used. For example, we clicked through the post at the center of the grid (above), and found this useful list of hashtags (to the left) for fashion bloggers and athletic wear in the first comment on the post. Some people like to keep their post captions looking clean by posting their hashtags as the first comment on a post. Piggybacking on the hashtag research of others can be a quick & easy shortcut. However it assumes that the person you’re taking hashtags from knows what they’re doing. There’s a good chance they don’t. Sometimes people deliberately or inadvertently use irrelevant, spammy, racy, or even hateful and discriminatory hashtags. So do not merely copy and paste other peoples' hashtags, go through each hashtag and ensure it is good to use for your brand. Don't assume, view. You'd be surprised how many marketers post a hashtag and have never once visited that hashtag to determine if it's a good hashtag for its brand. Once you've compiled your list of niche specific hashtags, find the more targeted hashtags where your content fits perfectly. It takes research to find them in the first place, and it takes even more research to visit them and confirm what you thought you knew about them just by looking at the name. For your convenience, we have provided you with examples of curated hashtag lists with the post counts for each hashtag below. There are a total of 100 hashtags in each list. 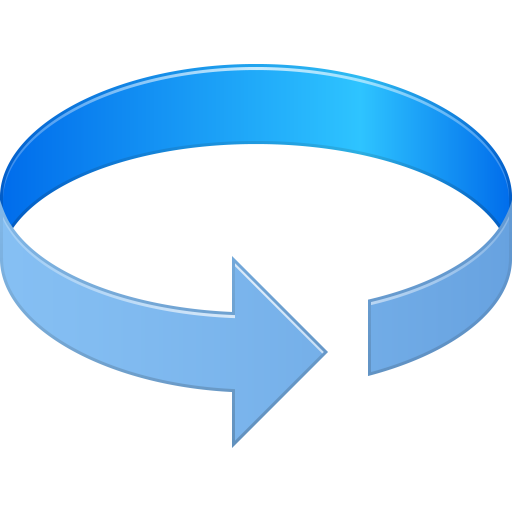 The spin syntax for you to post new hashtags for each of your posts is included.